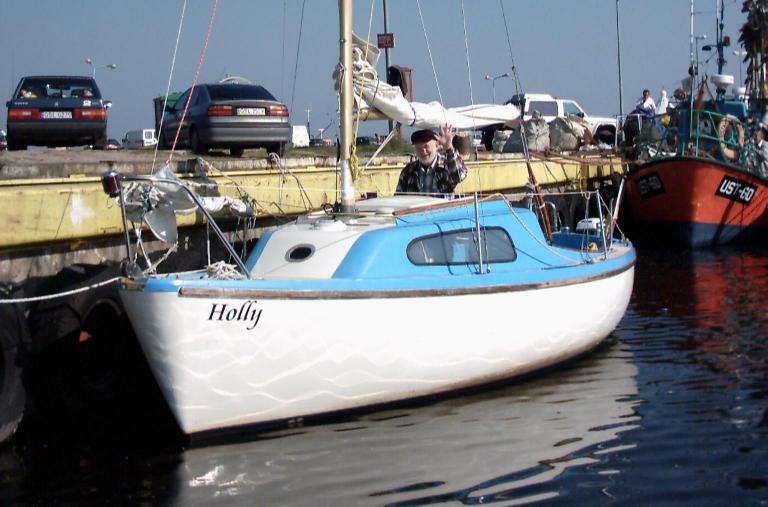 Excellent solo sailor on the very small boat “HOLLY” – length 6.32 m., sail area 20 m2. In the years 2007 – 2011 he passed alone 5,000 Mm. visiting Polish, Swedish, German and Latvian ports. 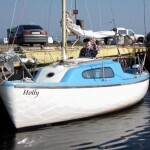 Three times participated in the Baltic Regatta of Singlehanded Sailors for the Polonaise Cup. 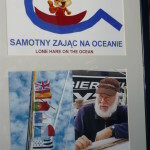 He was one of the most active Polish sailors in the Baltic. 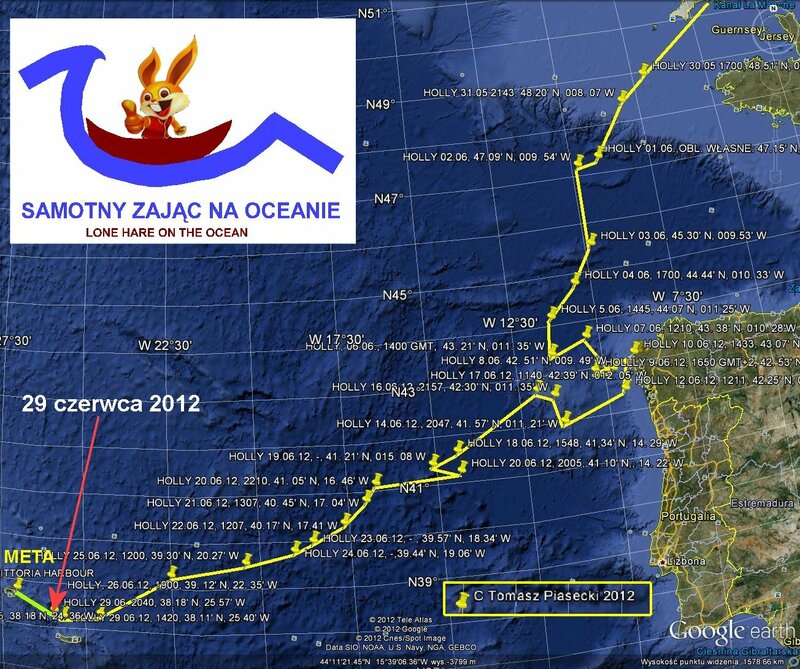 In 2012 he participated in “Azores Jester Challenge 2012”. It’s a prestigious Atlantic regatta of small yachts from 6.00 to 9.00 m. In length. Edward Zając started his own account at his own risk after his own satisfaction. The private funds he had at his disposal and the equipment of the yachts were less than modest. Practically they were not a classic regatta, just a lack of rules “challenge” (as was the case between Hasler and Chichester some time ago), race formulas and other regulations pluses and minuss do not count. It is interesting to see if someone has reached the finish line, and possibly in what order it was. 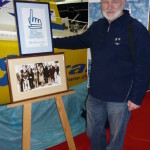 The Skippers do it for their own satisfaction, are amateurs, have no sponsors, nothing and nobody advertises and do not spend money on PR – instead prefer to replenish their yacht – mostly own, and as such rather well maintained. 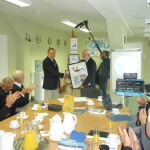 For his accomplishments he received numerous awards, including the Polish Television Cup, the “Cruise of the Year 2008” award from the editor of the “Sails” (polish saling newspaper) monthly magazine, the ORIR “Wyspiarz” award in Świnoujście for solo cruises and participation in Unity Line Regatta, Sailor of the Year 2011. In 2014, he was scheduled to race in the Jester Challenge on the hell-hard OSTAR route across the North Atlantic. 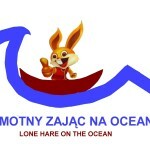 For this purpose he brought and renovated his next yacht “Holly 2”, where he proudly wore a new Polish flag received from the President Bronisław Komorowski. Edward’s last long-distance training was to be the Battle of Gotland. 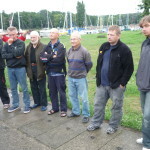 Earlier, he applied for the “Bakista Cup” Westpomeranian Regatta, which he had unfortunately not yet reached. On 5 July 2013, approx. 16.00 fell overboard of its yacht in the vicinity of Hel, and despite a large-scale search operation was not saved. A few days later, his body was found near the entrance to the port of Gdansk. 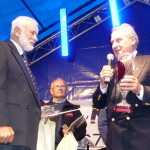 The Battle of Gotland in 2013 has been devoted to Edward’s memory and is especially celebrated on the route of Ustka-Gotland-Gdansk as Memorial of Edward “Gale” Zając . 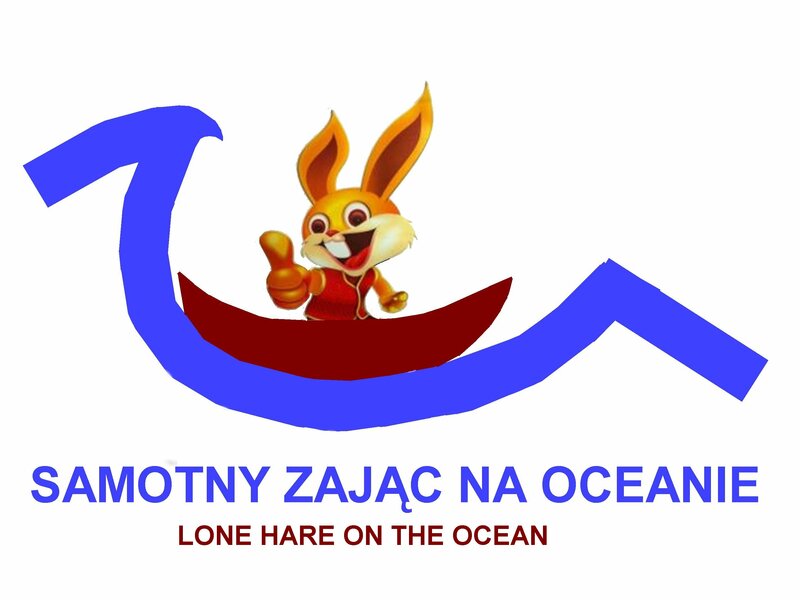 Since 2014, organizators of GBoG create special cup for skipper who last crossed the finish line in accordance with the rules of the regatta will appreciate those who, despite the lack of a chance to win to the end, will fight with their own weaknesses and elements like the Edward.